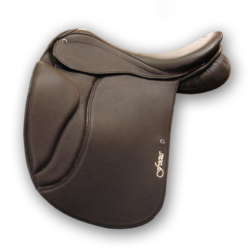 From the “family” Genesis comes another offspring that is sure to please. 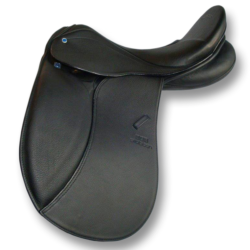 The Genesis CL has security incorporated into the flap with its dual density, high wide block. 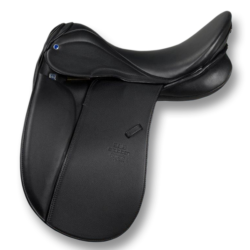 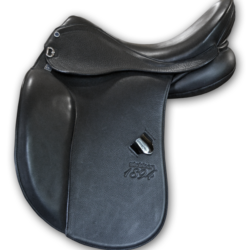 Built on a half panel design, this “close contact” dressage saddle shares all the features given to the Genesis dressage saddle line with the added bonus of peace of mind.